This is the Imperial version of the Mil Dot Master so it is ideal for those folks who prefer to use yards and inches. Personally, I use the Metric version of the Mil Dot Master but either way…this is a great item to have in your kit. 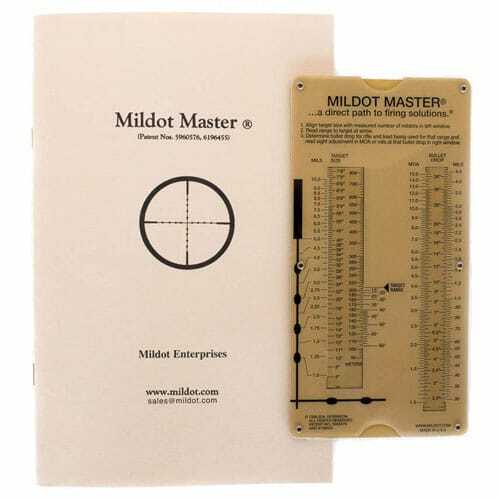 The Mil Dot Master is a fantastic tool that I highly recommend. You can check out my full review of the Mil Dot Master here. 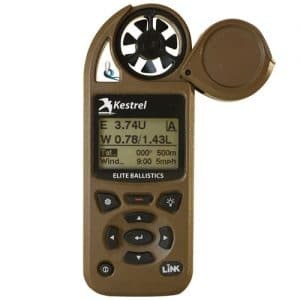 It is a great tool to have in your toolbox, especially for fast Range Estimation “in the field”. 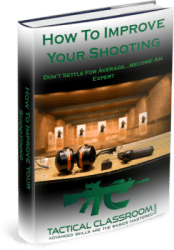 Rapid and simple calculation of range to target. Rapid and simple calculation of the amount of sight correction necessary to compensate for bullet drop and/or wind drift for a given range.